Choose this restaurant for understated glamour. 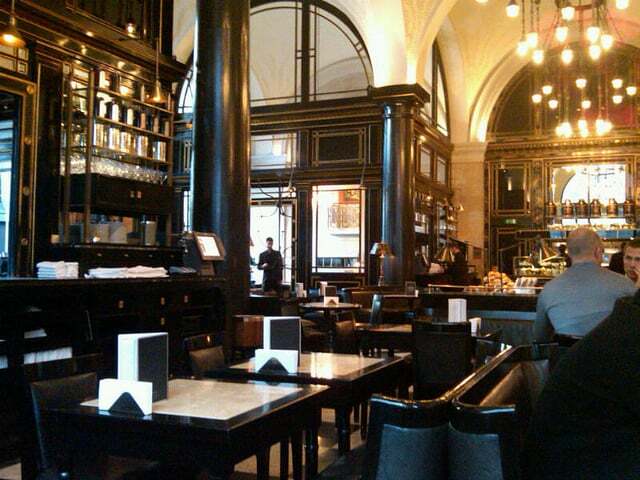 Just next door to the Ritz, The Wolseley never disappoints. The crowd is beautiful, the location is very convenient and the food is really nice. It is a bit of a treat; it makes me feel part of The Great Gatzby. 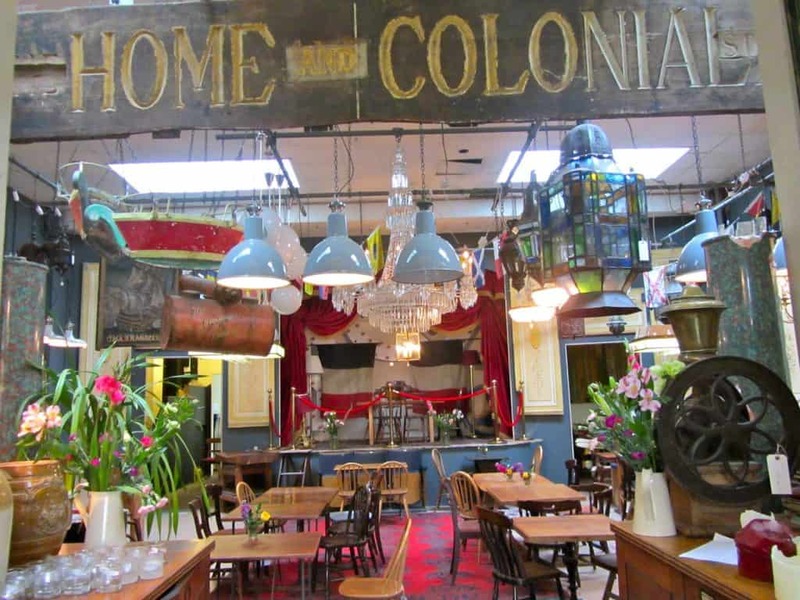 Choose this restaurant because it is quirky, funky and off the beaten track. Even the food is cool here. Last time I went, I had Cuttlefish, fennel & chilli. It was absolutely divine! Everything you see it’s on sale so you can splurge in an antique if you like or just enjoy a glass of vino among collector’s items and vintage pieces. Choose this restaurant for old-fashioned style. Cecconi’s is an institution in London. The staff is all Italian (I know… I am bias..) which is a big plus for me as it makes me feel at home. If you decide to have brunch here, please have a carafe of prosecco and a bowl of pasta. You can’t go wrong. Cecconi’s has an authenticity to it that is hard to find in new restaurants in London. Highly recommended. These sound great! Unfortunately I live in the US, but I have taken a trip to England once and would love to go back for a visit. If I am ever in London, I’ll have to keep these in mind.